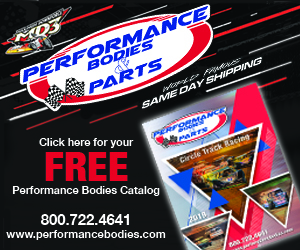 By Jerry Mackey DUBUQUE, Iowa (June 24) – Sunday racing action at Dubuque Speedway provided the fans with a thrilling night of action packed plenty of wheel-to-wheel action on Casey’s General Store Night at the Races. 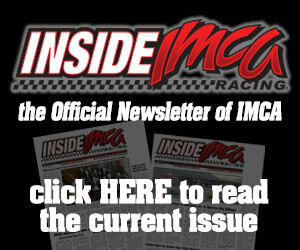 Derek Thompson found the tacky track to his liking in scoring the 20-lap Merfeld Auto IMCA Modi­fied feature. Thompson led the most laps in taking the checkers ahead of Austin Moyer and Matt Short. Jason Roth won his second consecutive GSI Collision Specialists IMCA Northern SportMod main event. Roth took the point position after the midway portion of the 18-lap main and went on to cross under the flag stand ahead of Gage Neal and Troy Bauer. 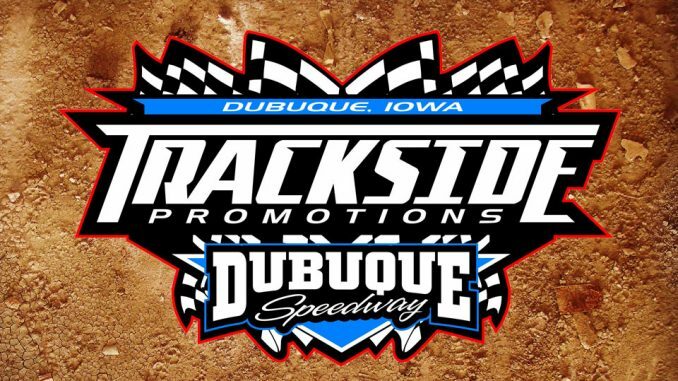 By Jerry Mackey DUBUQUE, Iowa (June 3) – Joel Callahan topped the strong field of IMCA Modified drivers in in scoring the 20-lap feature win Sunday at Dubuque Speedway. Callahan took the lead near midway and held off Tyler Madigan at the checkers. Troy Bauer followed up a feature win at Farley Speedway on Friday night with another victory in the Karl Chevrolet Northern SportMods. Bauer took the win over always tough Tyler Soppe. 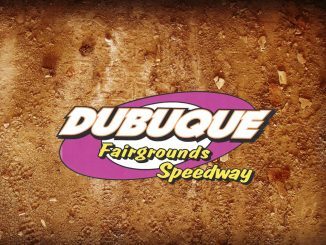 Sunday, June 10 will be Fan Appreciation night at Dubuque with everything half price, including admission and all concessions. 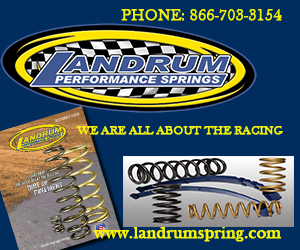 In addition, a pre-race car show will be held beginning at 4:30 p.m. All kids will be given autograph books courtesy of the Richardson Motors Kids Club. 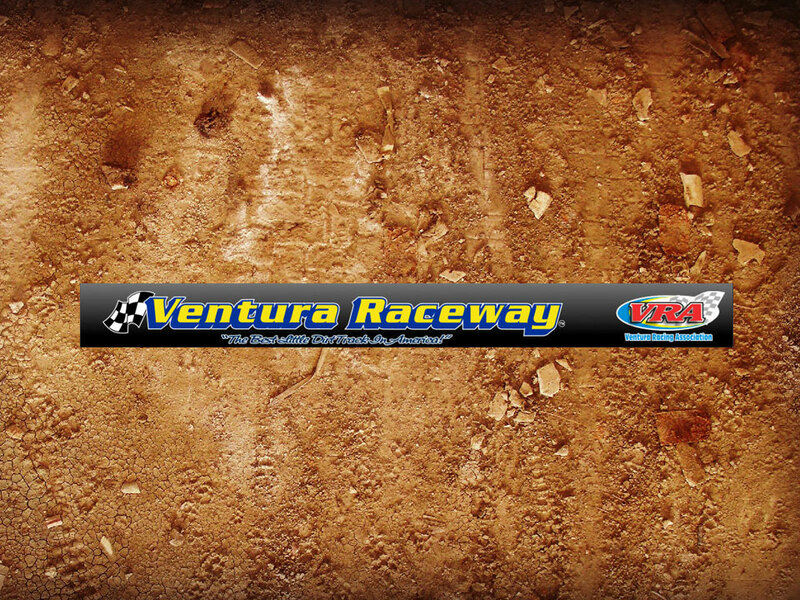 Drivers will have cars on display and will be signing autographs prior to the races. 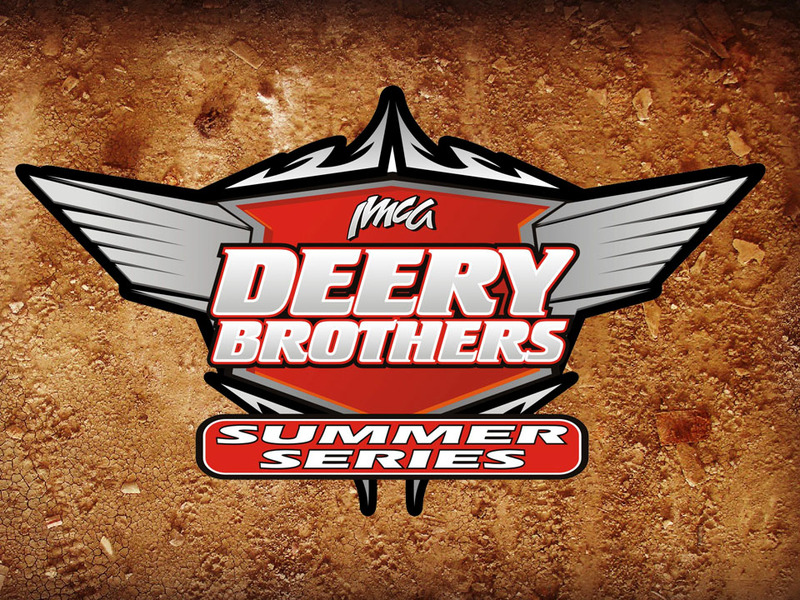 By Jerry Mackey DUBUQUE, Iowa (May 6) – Sunday’s Merfeld Brothers Auto IMCA Modifieds feature at Dubuque Speedway was another nail biter as several drivers took their turns at the front. Bryce Garnhart battled with Austin Moyer for much of the 20-lap main event before crossing un­der the checkers ahead of Moyer. Last week’s winner Jason Schueller turned in another fine run in taking third. Defending IMCA national champion Tyler Soppe scored the feature win in the 18-lap GSI Colli­sion Specialists Northern Sportmod main event. Soppe fought to the front from a fourth row start to score the win ahead of early leader Justin Becker. Scott Busch followed up last week’s win with a third place finish. 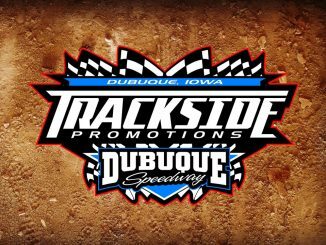 By Jerry Mackey DUBUQUE, Iowa (April 29) – The 2018 racing season is officially underway at the Dubuque Speed­way with opening night action being held on Sunday, April 29. Jason Schueller served notice that winning the track championship in 2017 was only incentive to repeat in the very tough IMCA Modified division. Schueller drove his new Rage chassis to the 20-lap feature win ahead of Mark Schulte and Tyler Madigan. Scott Busch used his front row start to his advantage in the Karl Chevrolet Northern SportMods and earned the opening night feature win. Busch led flag to flag in scoring the win ahead of Jerry Miles and Tyler Soppe.